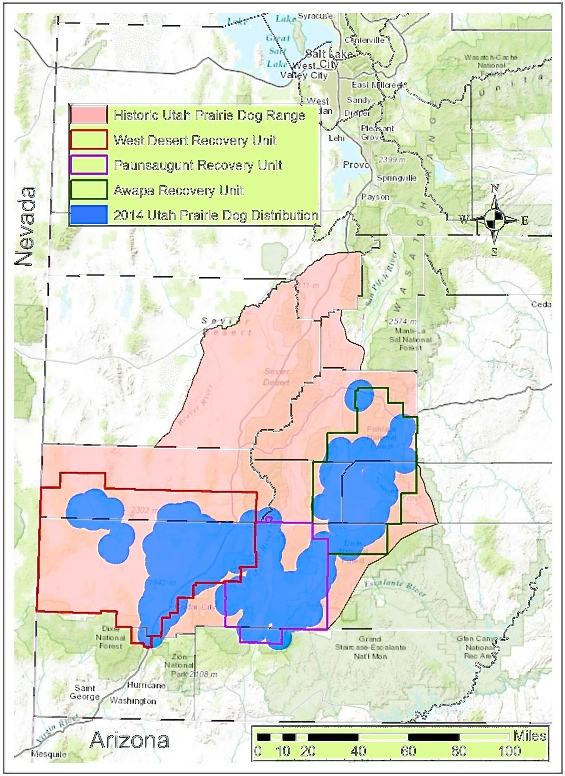 CEDAR CITY – A plan for management of Utah prairie dogs located on nonfederal lands in southwestern Utah is, according to a statement issued by the state’s Division of Wildlife Resources Tuesday, ready for review after several weeks of work. The Utah prairie dog is found only in southwestern Utah and, since 1973, has been listed as endangered under the federal Endangered Species Act. 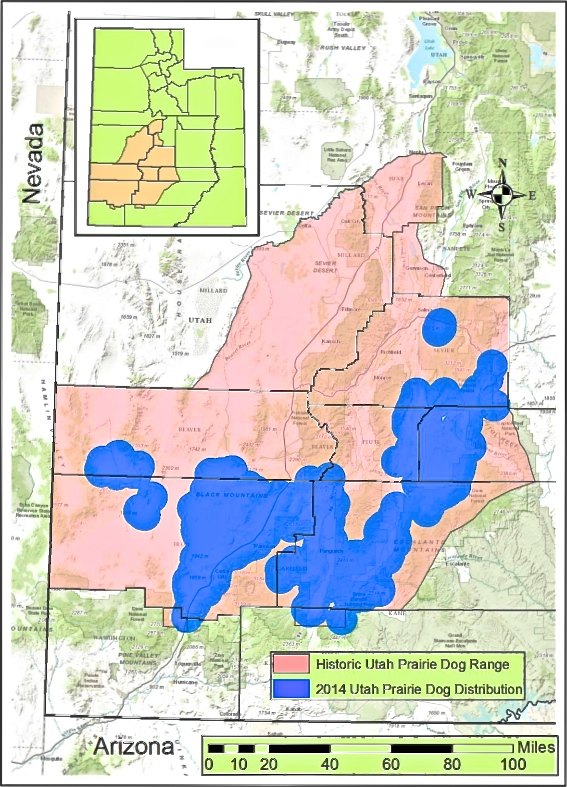 In late 2014, a ruling in federal court returned management authority over Utah prairie dogs not located on federal lands in Utah back to the state. Since the ruling, the Division of Wildlife Resources has been working with other agencies and elected officials to draft a management plan that will ensure the future of the species while also providing some relief to private landowners. Among those agencies, is the Interior Department, which Congressman Chris Stewart expressly thanked while addressing Interior Secretary Sally Jewell during an Appropriations Interior Subcommittee hearing Wednesday. Stewart took the opportunity to encourage similar cooperation from the Interior Department in resolving wild horse issues in Utah. The DWR’s announcement is welcome news to Iron County officials. “We feel like we’re making some headway, and things are moving in the right direction,” Iron County Commissioner Dale Brinkerhoff said. 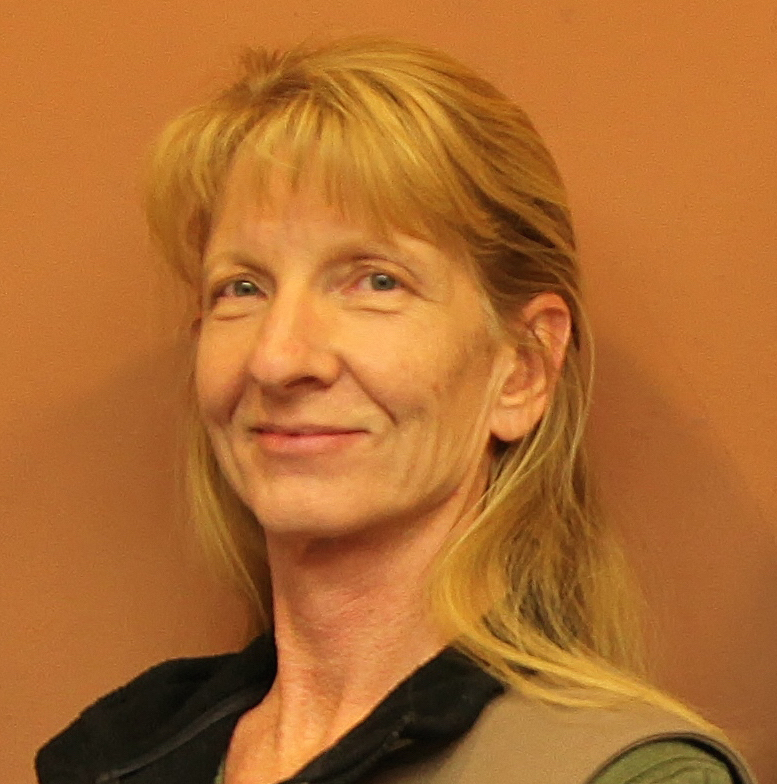 Brinkerhoff said if the new prairie dog plan is approved, it will improve things “appreciably” for residents of Iron County who have prairie dogs on their property. On March 3, the DWR will present the plan to Utah’s five regional wildlife advisory councils for discussion, input and possible approval. DWR Director Greg Sheehan said his agency has a strong history of successfully protecting and conserving sensitive wildlife species. To remove restrictions from private property through a timely and structured process while assisting in the conservation of populations on designated federal and protected non-federal lands. The population of prairie dogs in southwest Utah was estimated at 95,000 in the 1920s, according to plan documents. That figure dropped to 3,300 by 1972 but rebounded to approximately 16,000 as of 2014. The new management plan outlines rules and regulations governing the “take” of prairie dogs on nonfederal land in Utah for reasons of safety, health, welfare, development and agricultural/rangeland conflicts. Regional wildlife advisory council chairmen will share the input they receive with members of the Utah Wildlife Board. The board will meet in Salt Lake City on March 5 to approve the state’s Utah Prairie Dog Management Plan for Non-federal Lands. Iron County residents will have the opportunity to comment on the plan in person at a meeting on March 3 at 6:30 p.m. at Cedar Middle School, 2215 W. Royal Hunte Drive in Cedar City. To comment on the plan, residents can attend one of the Regional Wildlife Advisory Council meetings listed below or email committee members. Email addresses for Advisory Council members are available here. The group each Advisory Council member represents (sportsman, nonconsumptive, et cetera) is listed under each person’s email address. Comments should be directed to the people on the Advisory Council who represent your interest. Northern Region – March 3, 6:30 p.m.
Central Region – March 3, 6:30 p.m.
Northeastern Region – March 3, 6:30 p.m.
Southeastern Region – March 3, 6:30 p.m.
Southern Region – March 3, 6:30 p.m.
Perspectives: Prairie dogs or people, who does government serve?